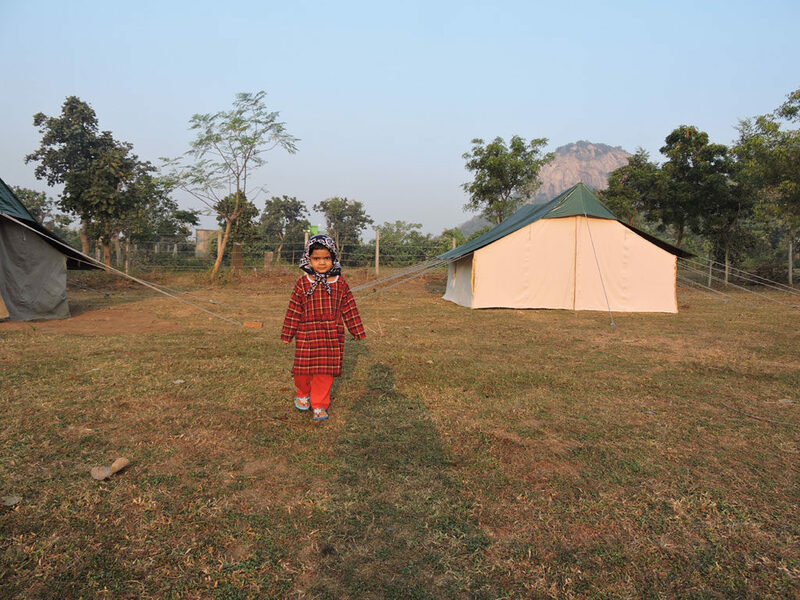 Ayodhya Hills are located at a distance of 42 kilometers from the Purulia town. From Kolkata Purulia Sadar town is only 260 kilometers. Everyday buses from Kolkata will take you to Purulia. 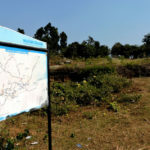 There are several trains connecting Howrah and Purulia. The forests cover the undulating hills as a green blanket. 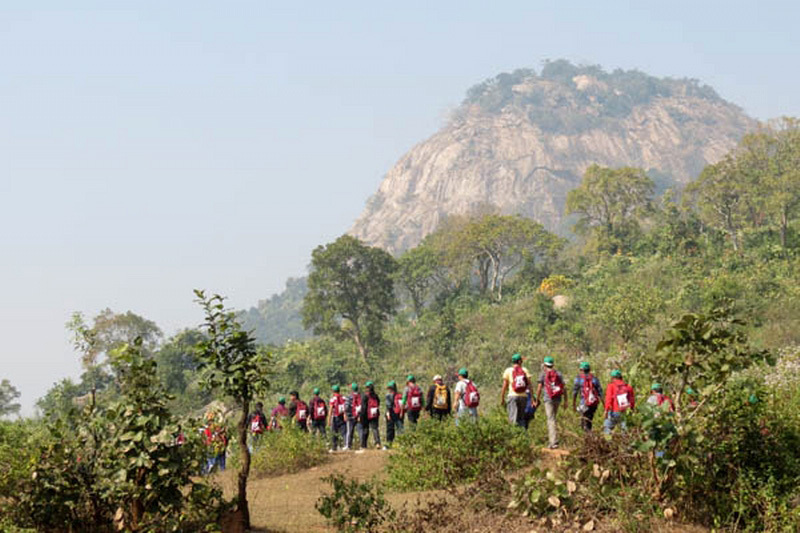 The forests of Matha Hill are known for their scenic beauty and the place gives you a feel as if it has been painted on canvas. Small tribal villages are nestled in these forests. Visit these small villages to feel the lifestyle of tribal people. The tribes are known for their friendly nature and hospitality. They welcome all tourists and even offer them tea and talk to them. 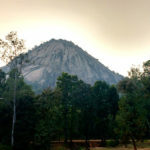 Pakhi Hill which means the ‘Hill of Birds’ is one of best tourist attractions. Bird watchers and wildlife enthusiasts can spot different species of migratory birds and wild animals such as Pangolin, Leopards and Madras Tree Shrew. Elephants can also be spotted occasionally when the elephant herds cross the forests seasonally. Trekking trails are interesting as they walk the trekkers through beautiful sal and palash forests. Palash is also known as Flame of Forests. When in full bloom you can see the whole forest transform into a riot of colors. 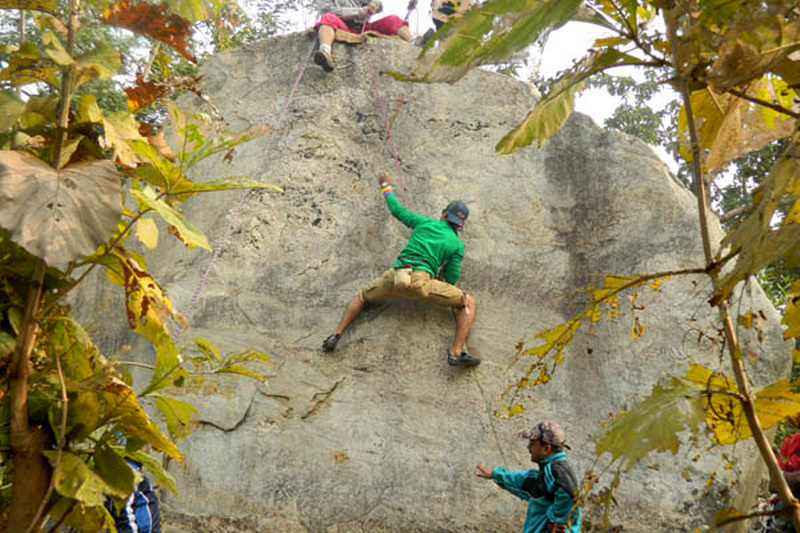 Purulia Ayodhya Hills with the surrounding forests is also a favorite among rock climbers. Baghmundi a small block is the base camp for the rock climbers from where they start. Dams have been built to harness power from the waterfalls. Dam sites have been into exotic locales for picnic. It is relaxing to spend a day with your family and friends just loitering in the forests and soaking up the natural beauty. Since Ayodhya Hill and Purulia is fast developing as an important weekend destination. Wide range of accommodation has come up in this area suiting the needs and the budget of the travelers. The Tourism Department of West Bengal Government run many guest houses such as Niharika, Malancha, Bihabari, Anamika and Upekhita. 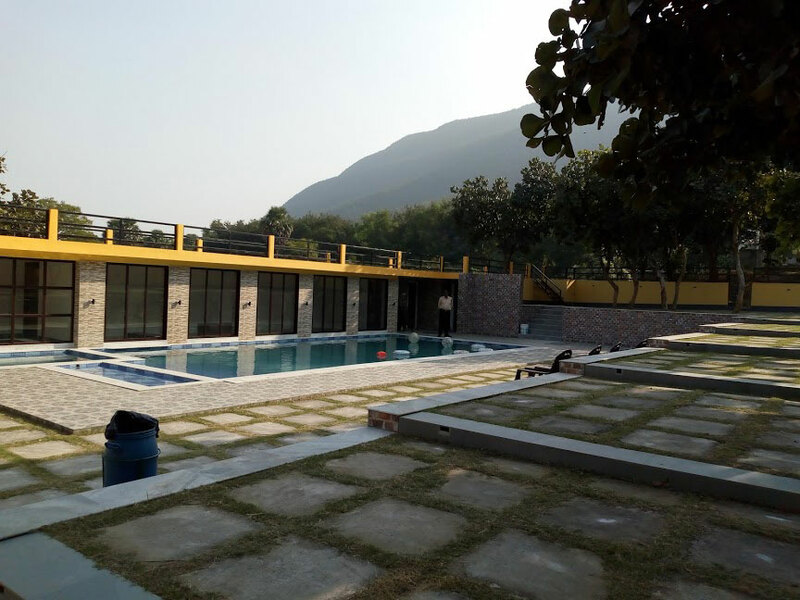 There is a Forest Rest House in Ayodhya Hill that can be booked. This entry was posted by indispottravel in Adventure Sports in west bengal, Bird Sanctuary in West Bengal, Forest Bungalow in West Bengal, Jungle Safari in West Bengal, Picnic Spots in West Bengal, Trekking to Bankura-Purulia, West Bengal and tagged accomodation in ayodhya hill, Amazing tourist destination, Ayodhya Hills, Bird watchers, Dalma, Dalma range, distance of ayodhya hill from kolkata, Forest, Forest Rest House, Gorshabru, guest houses in Ayodhya Hill, Hill of Birds, Hills, hotels in ayodhya hill, how to go to ayodhya hill, how to reach ayodhya hill, Mayur Hill, Pakhi Hill, Pakhi Pahar, Purulia, reaching ayodhya hill, resorts in ayodhya hill, Rest House in Ayodhya Hill, staying options in ayodhya hill, Trekking in ayodhya hill, West Bengal, where to stay at ayodhya hill, wild animals. 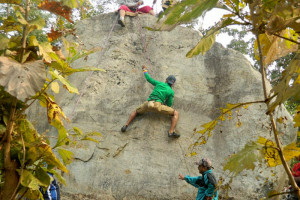 I want to go to there during holi(1st march -4th march) somebody please contact me how to reach from Howrah/Sealdah and let me know the package amount including side scene and trekking, rock climbing.